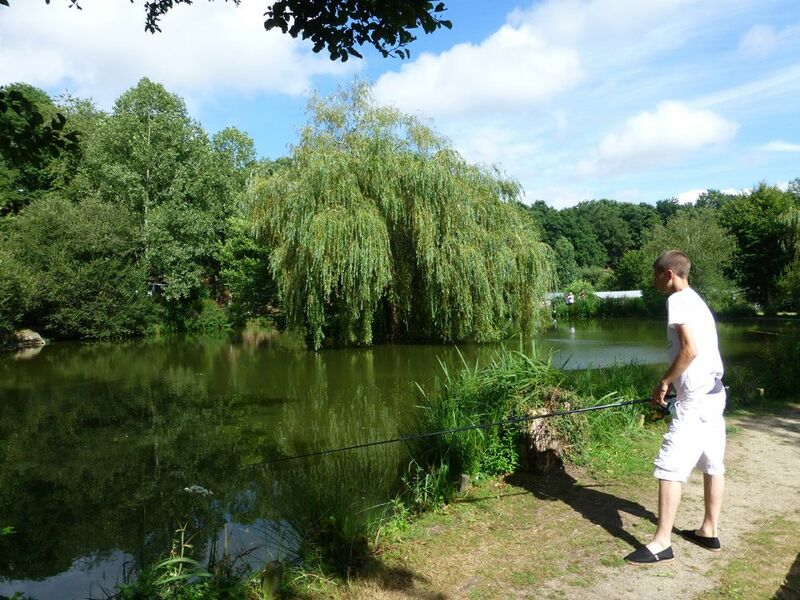 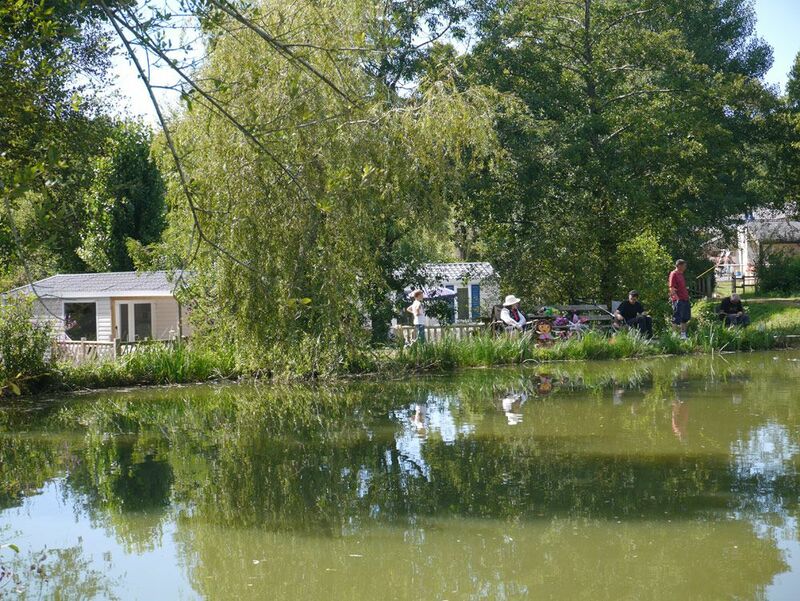 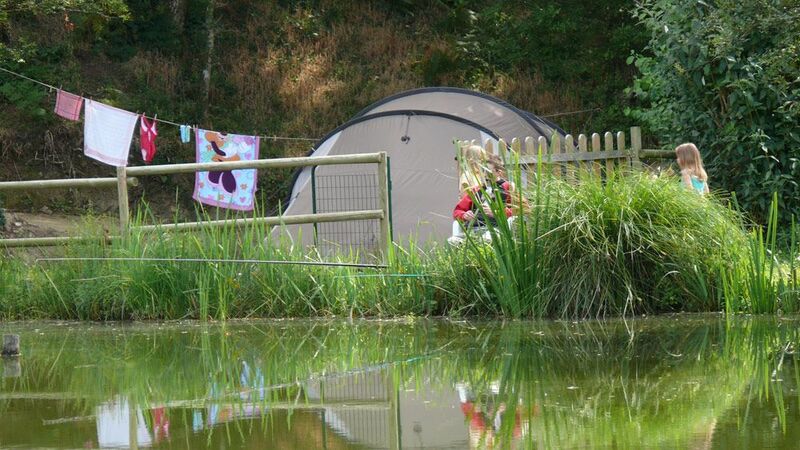 Relax and recharge your batteries at the campsite’s lake. 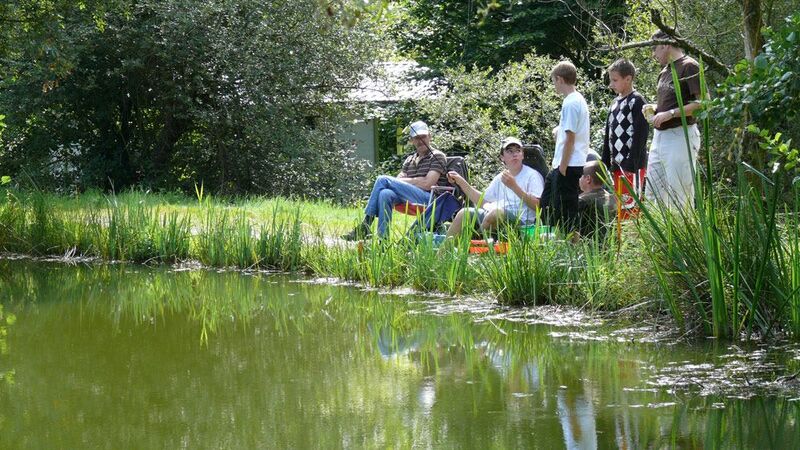 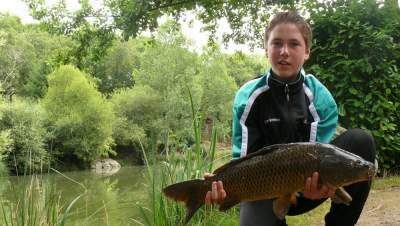 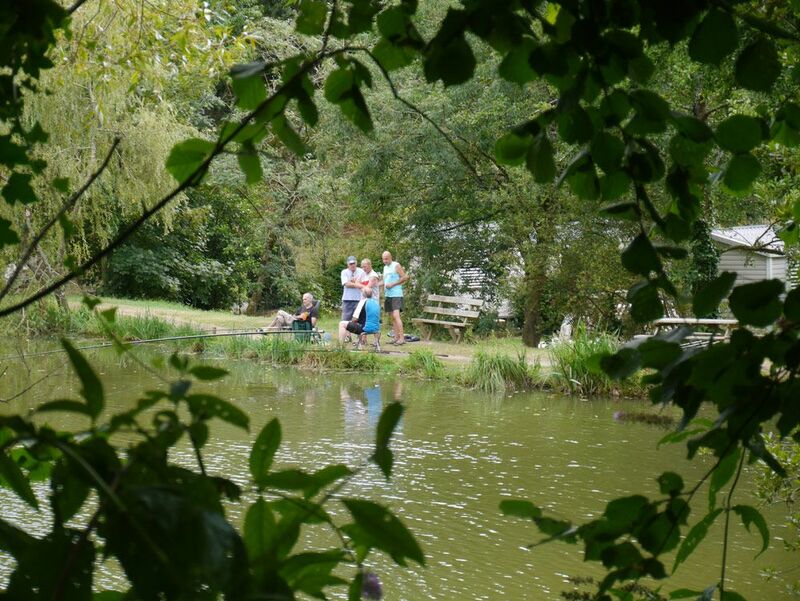 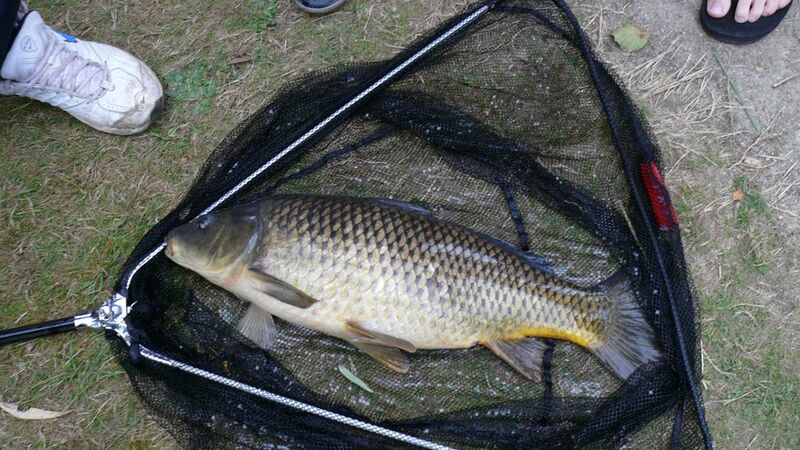 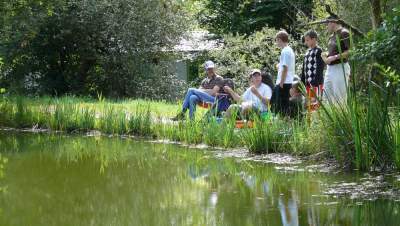 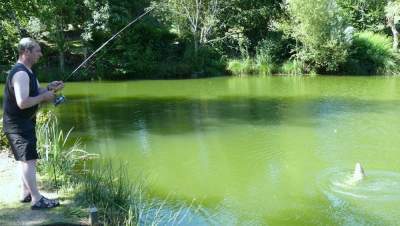 Fishing enthusiasts will be hooked as carp, roach and trout are released every week in July and August. You can visit the lake when you want free of charge during your stay. All you need is equipment and bait.